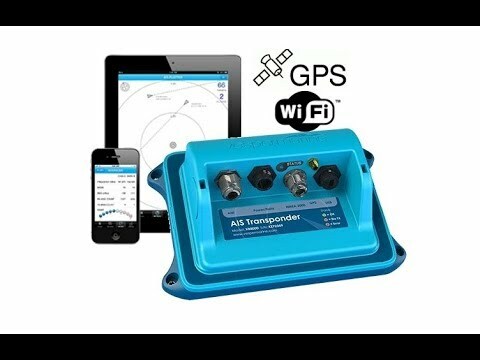 Does a Garmin 3210 MFD Support AIS? 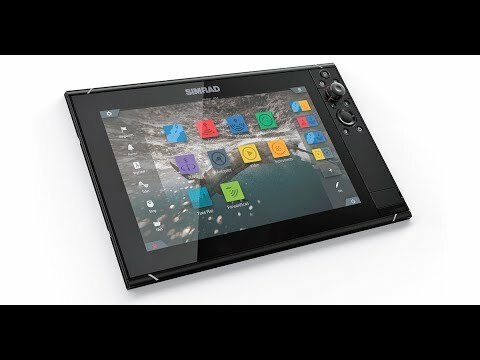 Any suggestions on how to have AIS information on my Garmin 3210 display even though Garmin doesn't have an AIS device? 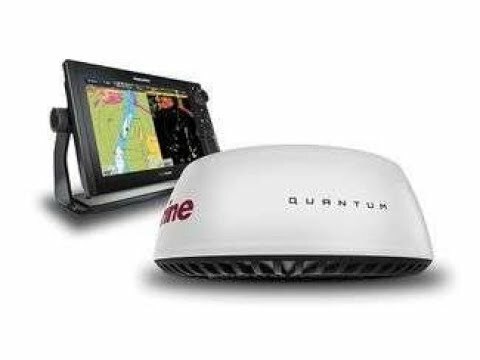 Garmin supports Automatic Identification System or AIS (an automated vessel tracking system) on their displays, including 3200 series, even though they don't manufacture an AIS Garmin hardware device. 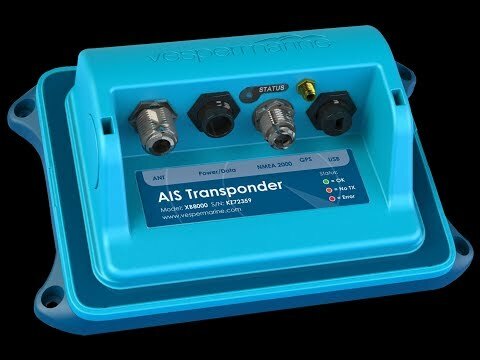 When choosing an AIS receiver for your 3210, make sure the AIS supports NMEA 0183 output. You will need to connect the AIS to the MNEA 0183 input on the 3210. 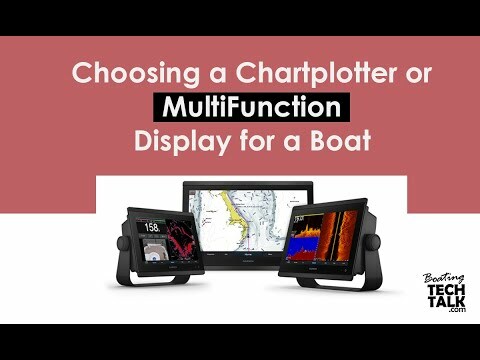 The AIS information will be overlayed on your charts of your Garmin display. "I would definitely recommend PYS to other boaters. Their…"